Lots of people enjoy travelling and want to take their furry companions with them. There are a few simple steps help make it more enjoyable for all of you. Ensure your destination is pet friendly. Does the hotel allow pets. Are there particular restrictions on size of animal or length of stay? If you are staying in a private home – does the owner agree that having a pet stay is a good idea? 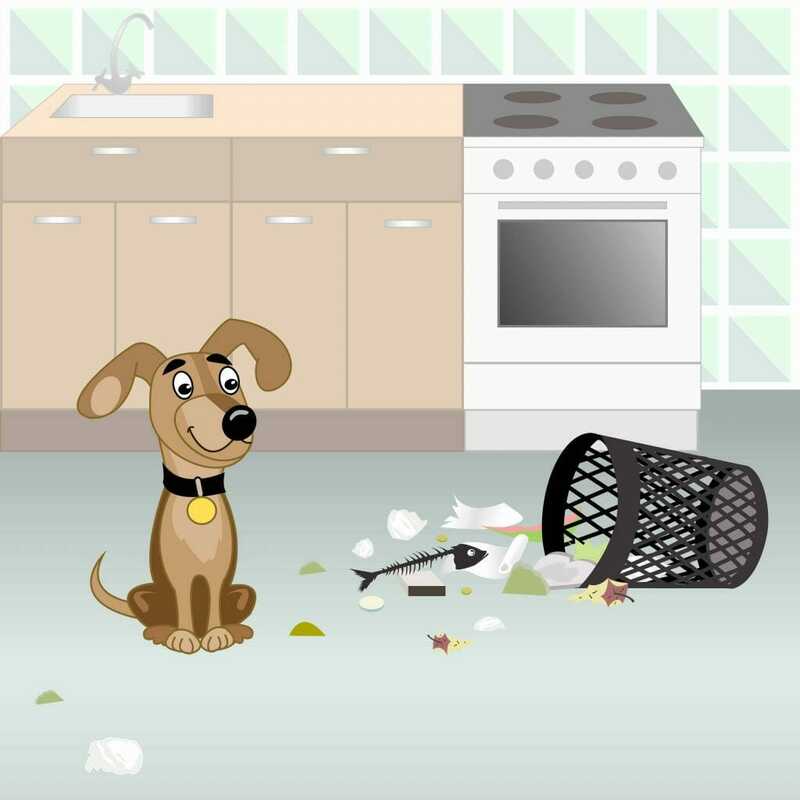 If there is not already a pet in the house are there any hidden toxins of which you should be aware. Are there allergies or phobias to consider? Are there young children who might not be used to having pets around? Try to decrease stress for the pet. Take their own litter box, crate, food bowl, blanket so that they have familiar smells in the new location. Animals are less likely to be stressed if there are familiar routines in place. Be aware that placing your pet in a stressful situation may bring about unusual or unexpected behaviours. Be very careful when introducing children or other animals. Even an animal that is usually accepting of new people or pets may be more nervous or aggressive when in new and unusual situations. Be prepared for the unexpected. Have a first aid kit if you are going to be travelling to remote areas or campsites. Take all medication in the original container especially if crossing a border. Make sure you take extra in case your trip is delayed and takes longer than originally anticipated. Take enough food with you so you don’t run out – especially if it is an unusual type. Have proper identification. 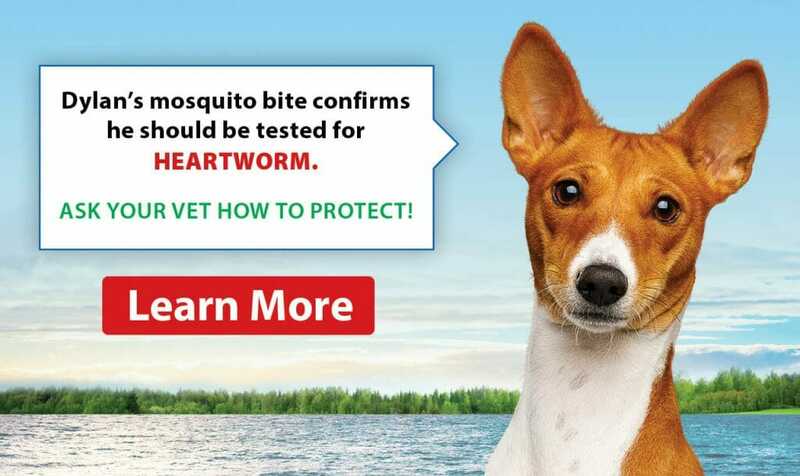 Consider having a microchip implanted – it can never be lost or hard to read like a collar. Ensure collar tags are up to date and easy to read. Consider having a tag made for travel that has your cell phone and another contact like a friend or neighbour. Your home number will not be useful as you are not there! Bring a copy of your pet’s vaccination history and, if your pet has a chronic or complicated disease, a copy of their medical record. It can save valuable time in an emergency especially if after hours. 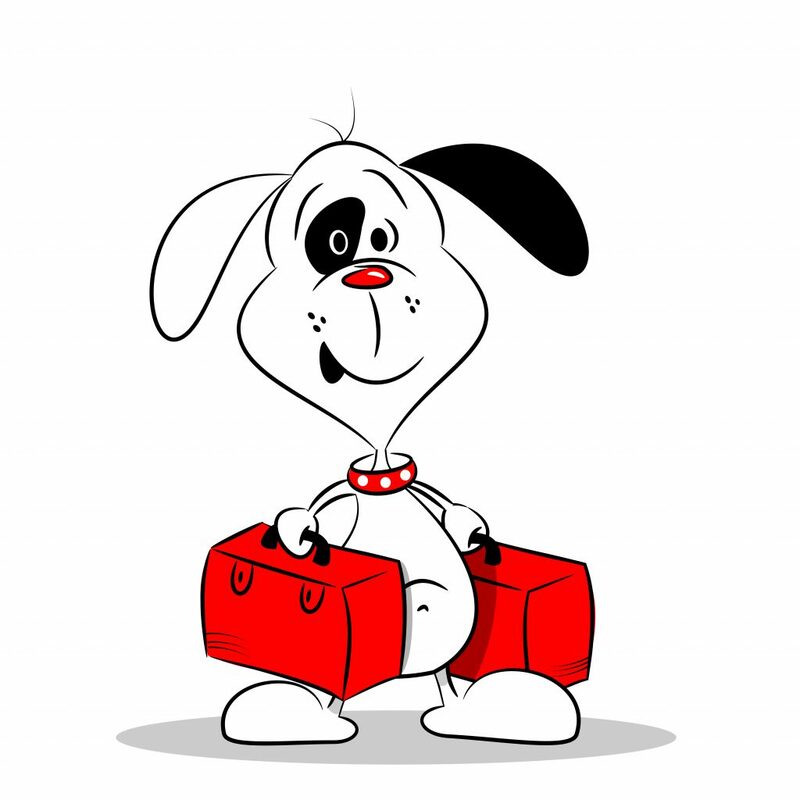 Travelling with a pet does not have to be stressful. All it takes is a little planning in advance.